At the Town and Manor, we don’t just care for inherited land, we also do what we can to acquire land, to ensure its ongoing protection. 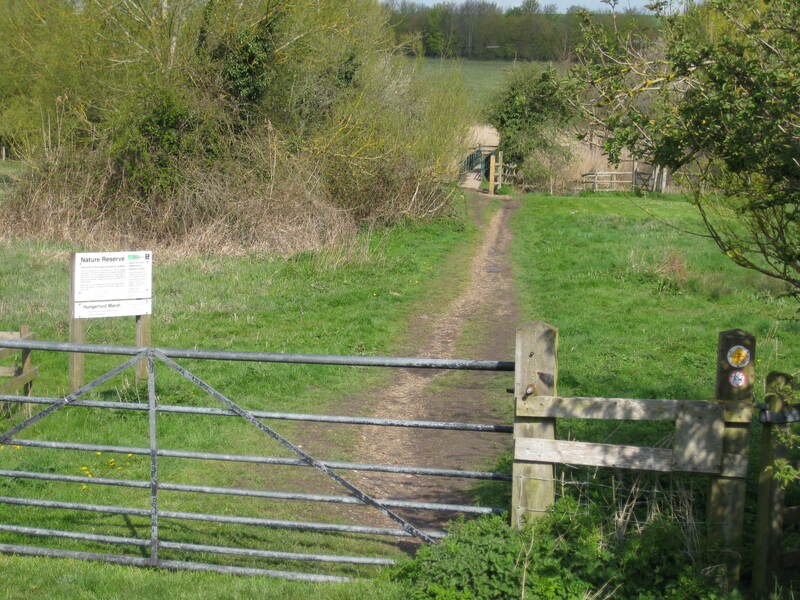 In 2015 we were delighted to be able to add Hungerford Marsh Nature Reserve, almost 28 acres of rough pasture and marshland with a section of chalk stream river, to the lands already owned and protected by the Town & Manor charity, which include the Common Port Down, Freeman’s Marsh and The Croft. The land sits between the west edge of Hungerford Town and Freeman’s Marsh. This rare wildlife habitat will now be protected from future development, and maintained as a Site of Special Scientific Interest (SSSI). Part of our role as guardian of this important stretch of land will be to improve the existing wild life habitat in line with the recommendations of Natural England as part of a Higher Stewardship Scheme. While we appreciate that it’s lovely to be able to walk these untouched stretches of land, to help preserve the delicate environmental balance, please could you follow the clearly marked pathways. We hope you understand and support the delicate balance and significance of the area. 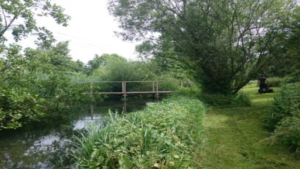 The Trustees of the Town & Manor wish to thank the previous owners for entrusting the future of this land to them for the benefit of the town, and recognise their desire for it to be maintained as area of natural environment. “Local people have always had a strong desire to ensure that any development in the town does not destroy its unique character or the beautiful countryside which surrounds it.